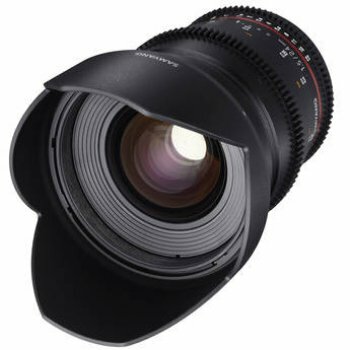 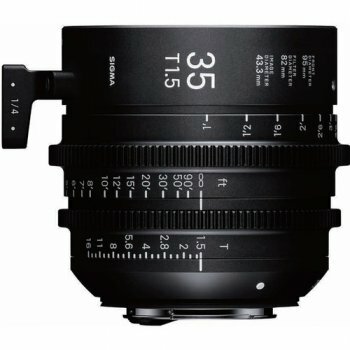 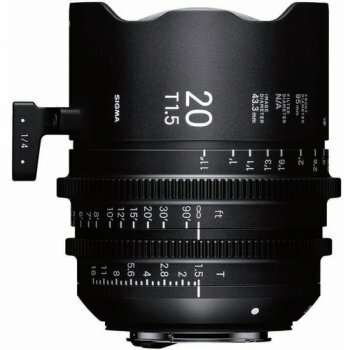 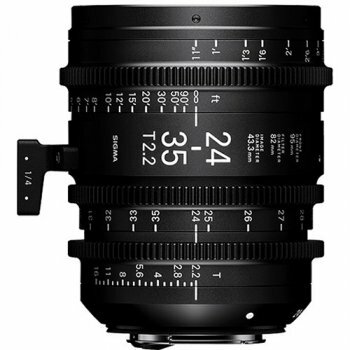 The Canon CN-E 30-300mm T2.95-3.7 L SP PL Mount Cinema Zoom Lens is designed expressly for digital cinematography with cameras that have an APS-C or Super 35-equivalent sensor and a PL mount, including Canon′s EOS C300 PL. 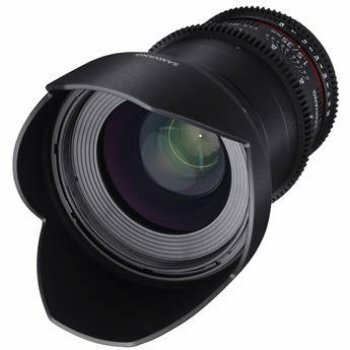 Featuring advanced optical technology designed by Canon, the lens is suitable for any capturing any size HD image up to and including 4K resolution. 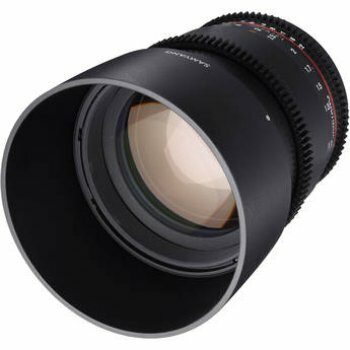 With a focal length range of 30-300mm, the 10x cinema zoom lens is designed to cover the longer end of the focal lengths typically required by cinematic productions, and its maximum telephoto length of 300mm puts it among the best in its class. 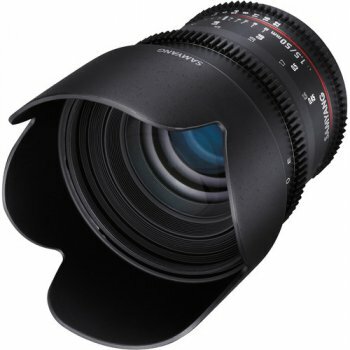 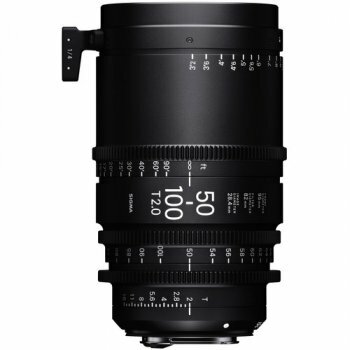 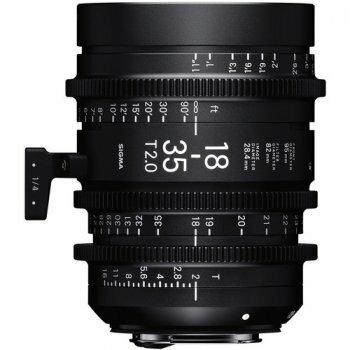 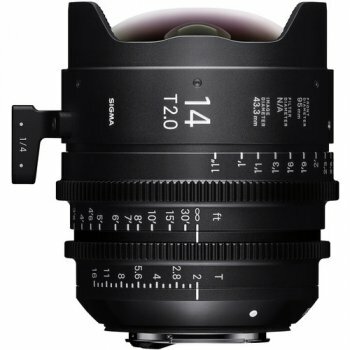 (The other zoom lens in the line, the CN-E 14.5-60mm T2.6 L SP, covers the wider end.) 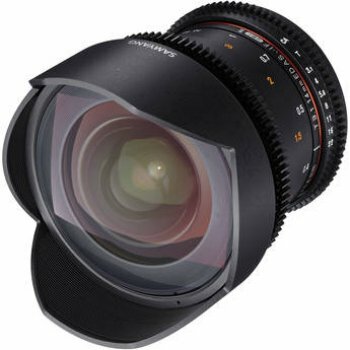 Maximum aperture is a relatively fast T2.95 throughout much of its range, and the 11-blade iris enables a smooth bokeh for out-of-focus areas of the frame. 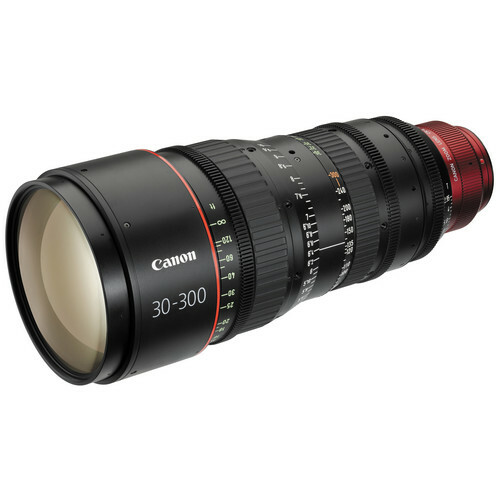 The CN-E 30-300mm T2.95-3.7 L SP lens complements the other lens in the line in more ways than just focal length range: Their shared 136mm front diameter, gear positions, and rotation angle make them almost "hot-swappable" when they′re used with a shared matte box or follow focus.